The approval means about 425 stores and 45,000 jobs will be preserved. During the hearing, which started Feb. 4, Drain focused on the specter of jobs and put the lawyers representing the creditors’ group on the defense. Lawyers for Sears and ESL argued that the sale offered the best alternative and also played up the need to save jobs. Drain is expected to enter his order Feb. 8, making it official. Even with this latest reprieve, Sears’ long-term survival remains an open question. ESL President Kunal Kamlani shared his vision this week of building a network of smaller stores that highlights mattresses and major appliances, but the details still are lacking. 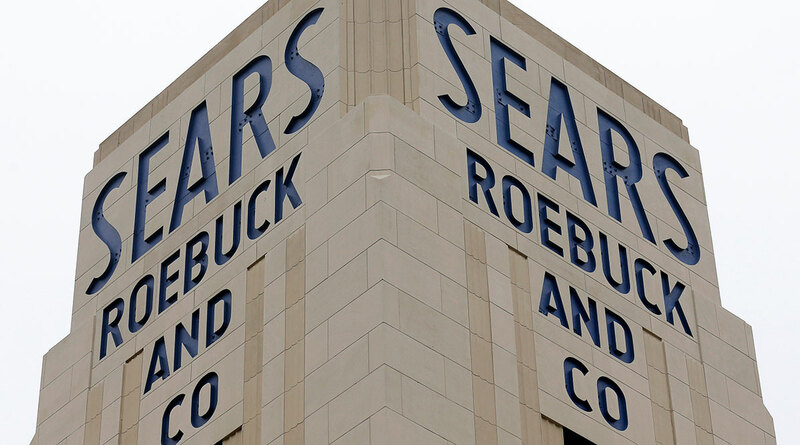 In fact, William Transier, an independent board member of Sears since October, acknowledged during the hearing that Sears could shutter an average of three stores per month and sell $600 million in real estate over the next three years. And the company still faces cutthroat competition from Amazon, Target and Walmart. The group, which ranks at the bottom of the list to be paid, filed objections to the sale, alleging falsified financial projections, excessive buybacks, and a spinoff of brands that stripped the business of key assets. Lampert owns 31% of the Sears’ outstanding stock, and his hedge fund has an 18.5% stake, according to FactSet. He stepped down as CEO in October after serving in that role since 2013. Under Lampert’s watch, the Hoffman Estates, Ill.-based retailer has survived in part by spinning off stores and selling well-known brands such as Craftsman tools. He has also lent some of his own money. But he urged Lampert, who wasn’t in the courtroom, to have constant communications with the company and its employees. Lampert “has an opportunity to not be a cartoon character … He should do that,” Drain said.